Rhythm & Rain set to play Biloxi Box Set 2018! Rhythm & Rain has been selected to open the inaugural Biloxi Box Set 2018 at the Golden Nugget Casino in Biloxi, MS. 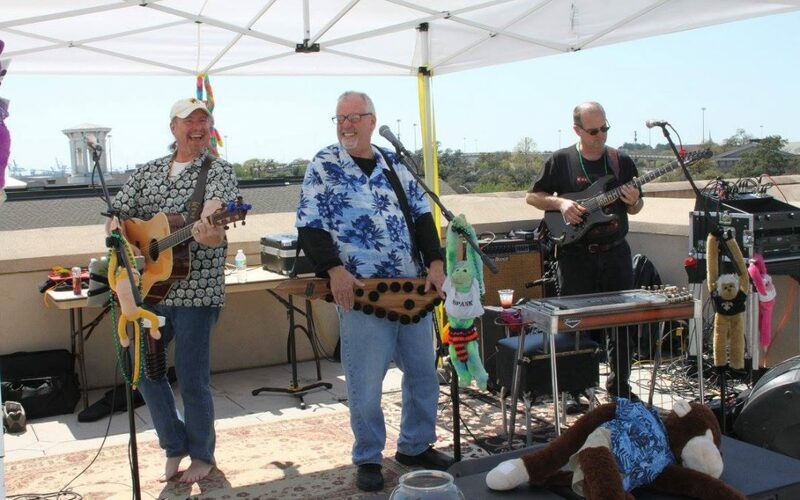 Presented by the Towns Around Biloxi Parrothead Club, Rhythm & Rain will open the event at a private pool party on Friday, September 21 from 5 – 8 PM. The event fee is $70 for this amazing weekend of trop rock music and registration is now open! Copyright 2018 Rhythm & Rain. All Rights Reserved.